Endurance Boats – Build or Buy? So having seen an Endurance (multi) race you want to start racing yourself or perhaps you are returning to the hobby and have limited modelling skills. How do you get into Endurance racing? Do not be put off by the cost. Racing is tremendous fun and you don’t have to break the bank to do it. Firstly, you cannot buy a ready-built new boat. You have to build it yourself from the component parts or get someone to do it for you. Neither of these options is the right choice for a beginner. You should firstly look on Facebook in the FSR For Sale group for a suitable used boat. The biggest benefit to the beginner in buying a used boat is that it will (usually) have all the gremlins fixed and be trimmed properly. This in itself, is worth a huge amount of time and effort. The second benefit is that you are less likely to break down and cry than if your brand new boat is involved in an (inevitable) crash and receives substantial damage! 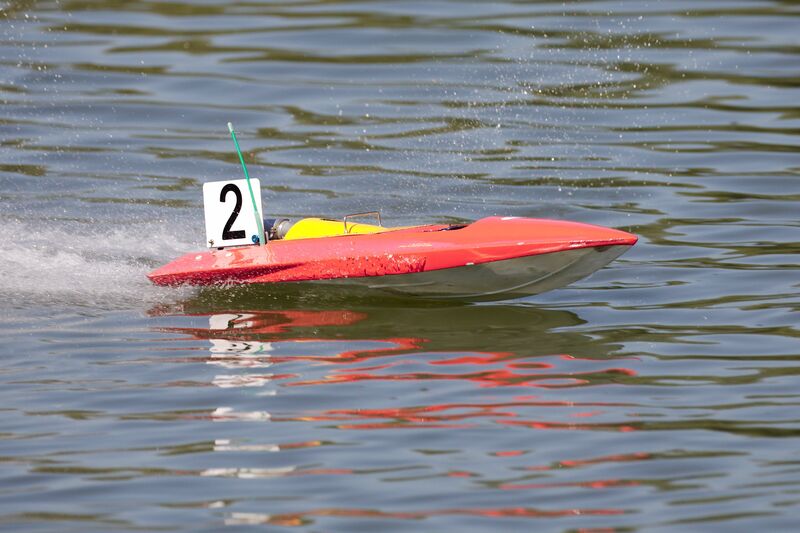 Run a second hand boat for a season or two, get some racing experience then consider building a new one if you have the requisite skills, can get help from an experienced builder or want to teach yourself. Buying used boats is not exclusively for beginners. 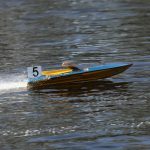 There are several racers in the National Drivers Championship who regularly win with boats they have bought and not built. These experienced racers will spot a winning boat up for sale and know the reputation of the builder is good. Mark Wraight is a prime example, who having bought a used 3.5cc Falcon 1 from the Netherlands, walked away with the 2017 3.5cc Championship despite competition from experienced builders who have won World Championships. That little lot will set you back £1,260 and count on another 150 or so for building materials, small items like rubber mounts, radio hatch cover, silicone and paint. 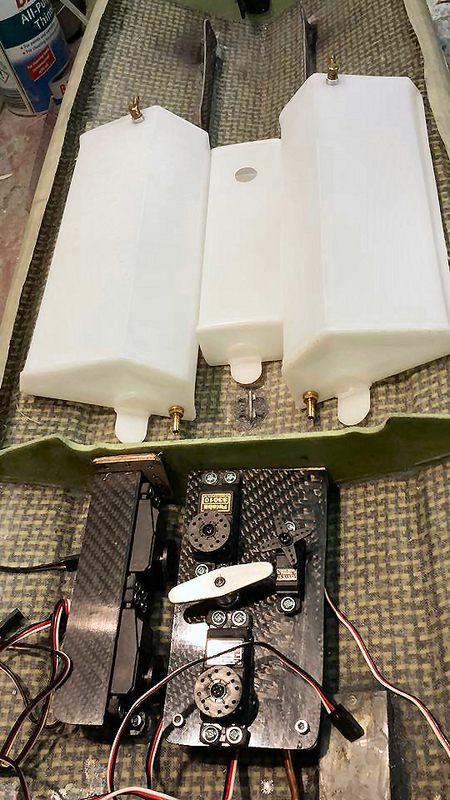 All this is without any kind of radio control setup – Anywhere from £250 (Tx/Rx + up to 6 servos) to £600+ for a computerised telemetry radio and high quality servos. Consumables such as glowplugs, propellers and fuel are £8, £15 and £30 per gallon respectively. You’ll then spend anything from 30 to 60 hours putting it all together with no guarantee that it will perform from the off and may need many more hours testing and altering to make competitive.